Find out if there is a coupon code or promotion to save! 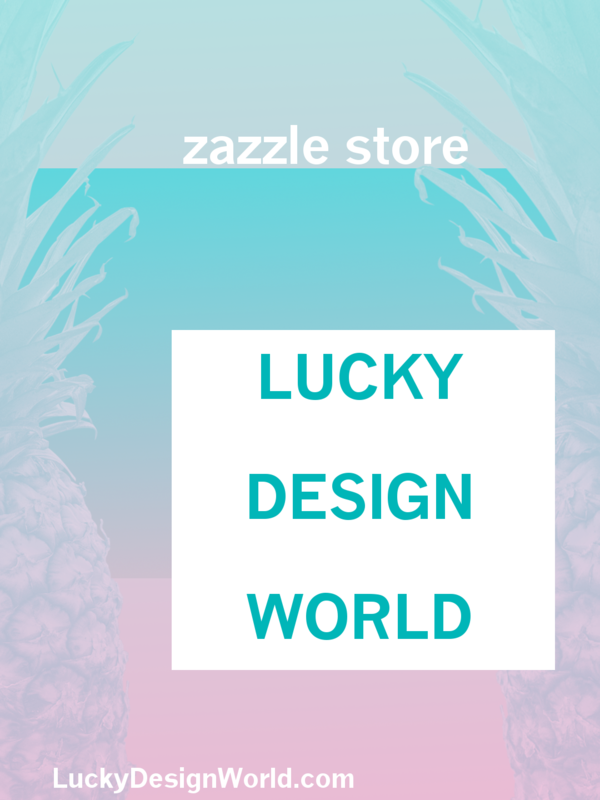 Visit our store : Lucky Design World to see our collections and Zazzle’s promotional details! Sign-up with Zazzle to get all the best deals to save BIG! Here’s a fun promotional poster made for this collection! Please share/pin if you like this design!